(TibetanReview.net, Dec20, 2017) – Although the Dalai Lama launched an iPhone App just recently to enable his followers to keep track of his travels and teachings, China sees it as a conspiracy against it and has on Dec 17 condemned it as a China-splitting political activity. China’s party mouthpiece, the globaltimes.cn Dec 17, cited Zhu Weiqun, director of the Chinese People’s Political Consultative Conference’s Ethnic and Religious Affairs Committee, as saying the Dalai Lama’s free mobile application, the “Dalai Lama”, was another desperate move to cover his clique’s China-splitting political ambition with religious color as it was already under a dimming spotlight and doomed to fail. “He is desperate as his influence dims, and has turned to the Internet,” Zhu was quoted as saying. 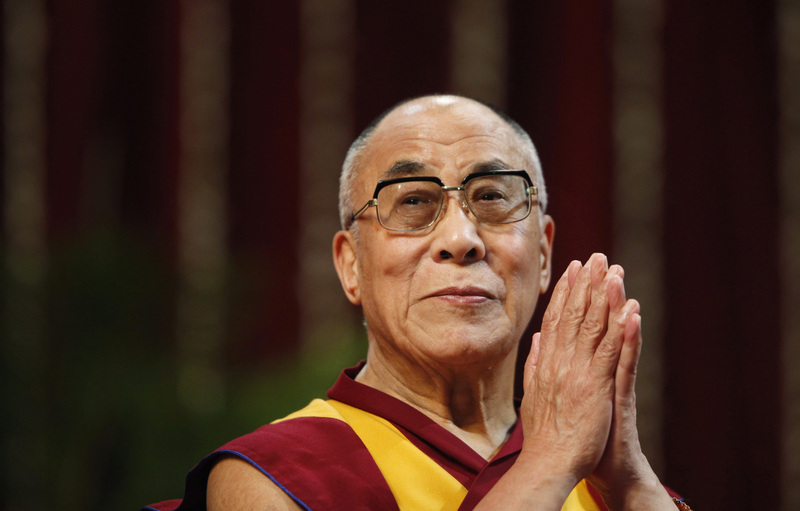 The Dalai Lama’s influence has been drastically declining in recent years, as major powers in the West have increasingly realized that supporting him has become a negative asset when trying to improve relations with China, Zhu was cited as saying. It is true that very few Western leaders dare to meet with the Dalai Lama these days for fear of offending China, but there has been no change in their willingness to grant him visas anytime he wishes to undertake a visit. However, Zhu imagines that “the Dalai Lama’s requests for visits to major Western countries are now more frequently rejected”. Zhu accuses the Dalai Lama of trying to pose as a “spiritual leader,” a “harmless cultural ambassador” on the Internet, but he is confident that the exiled Tibetan leader’s “attempts through the Internet are doomed to fail just as in the real world”. The “Dalai Lama” is unavailable at Apple’s China app store, since Apples complies with China’s law on such matter, although Zhu makes a point of boasting that fact as well. Zhu also says that the app had got only 56 ratings in the App Store of the US as of press time, but surely that would be a reflection, if at all, only on the quality of the app, not on the popularity or otherwise of the Dalai Lama.